DOVER, Del. -- The Delaware Office of Highway Safety is hoping a discounted ride program will cut down on drunken driving cases in the state's beach towns during Fourth of July week. 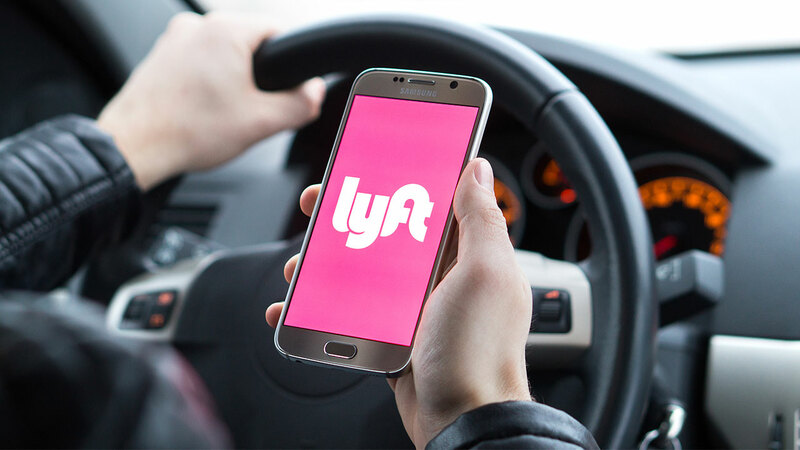 News outlets report that the state will provide codes that entitle users to discounts with Lyft of up to $15 for rides in Lewes, Rehoboth Beach, Dewey Beach, Bethany Beach and Fenwick Island. The program runs from June 30 through July 6. The SoberLift program, as it's called, is modeled after a similar program called SoberRide in the Washington, D.C., area. The highway safety office says Fourth of July week historically has a higher number of DUI crashes than a normal week.